Prime acreage only 1.5 miles West of Chippewa Business District, fronting on Rt 51. Site has access also from Darlington Road as the parcel runs between Rt 51 and Darlington Road. 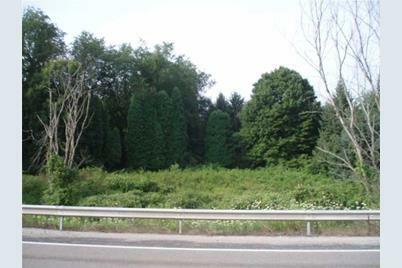 Site is fully wooded with level to rolling terrain with approximately 5 acres level adjoining Rt 51 and zoned for a variety of commercial applications. Zoning is split between highway commercial and residential at Darlington Road. Owners will consider land lease, sub division, build to suit. 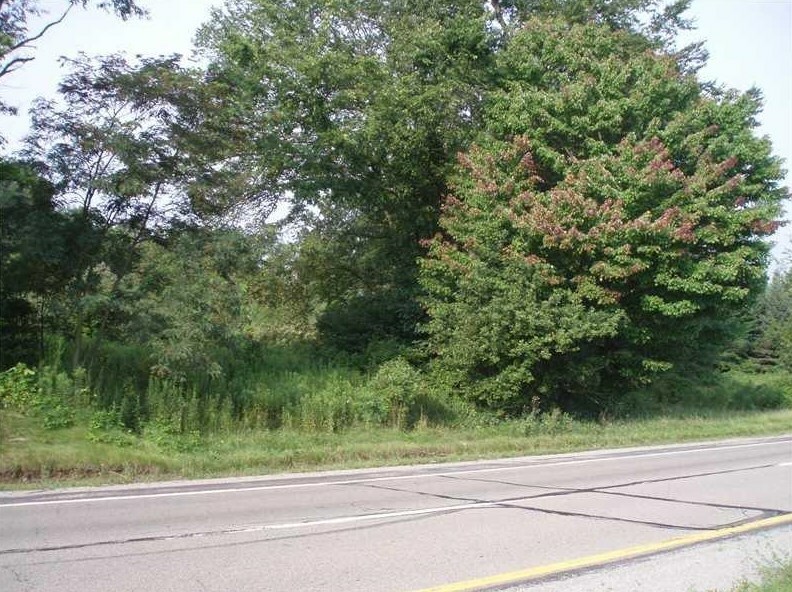 Route 51, South Beaver Township, PA 15010 (MLS# 1360528) is a Residential Lots property with a lot size of 21.6000 acres. 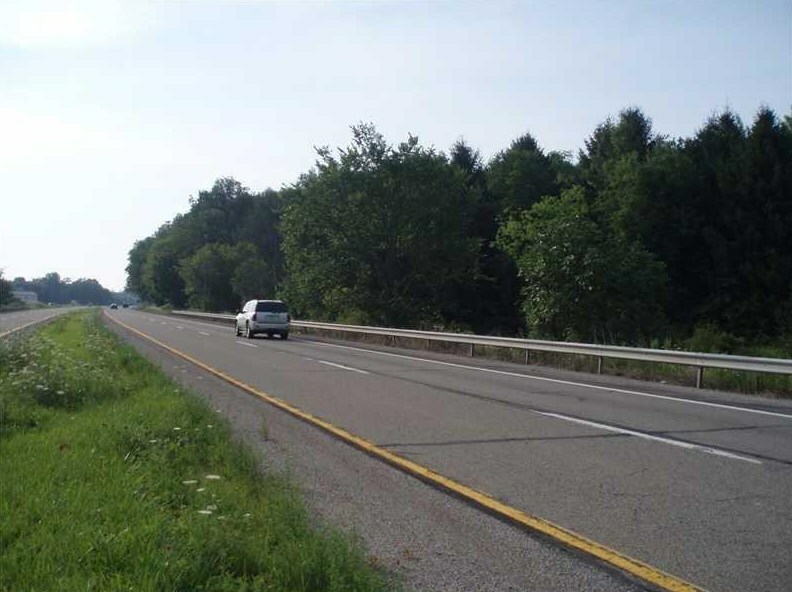 Route 51 is currently listed for $275,000 and was received on September 14, 2018. 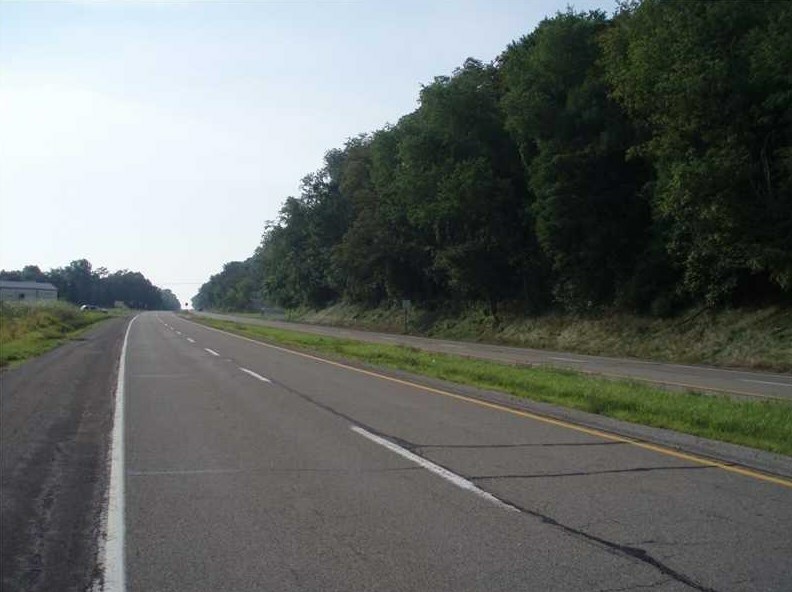 Want to learn more about Route 51? 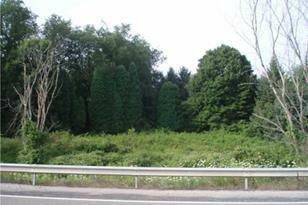 Do you have questions about finding other Residential Lots real estate for sale in South Beaver Township? You can browse all South Beaver Township real estate or contact a Coldwell Banker agent to request more information.